Job interviews can be tricky, especially when you get hit with the dreaded "tell me about yourself" portion. There are a few things you should always include in your response, but it's also a good time to cleverly work in things that point to your strengths. Photo by US Army RDECOM. It's also a good idea to keep your response short, and make sure you highlight qualities that are relevant to the position. It's also a good idea to briefly summarise your career history and what you'd like to next in your career that's relevant to the position you're interviewing for. 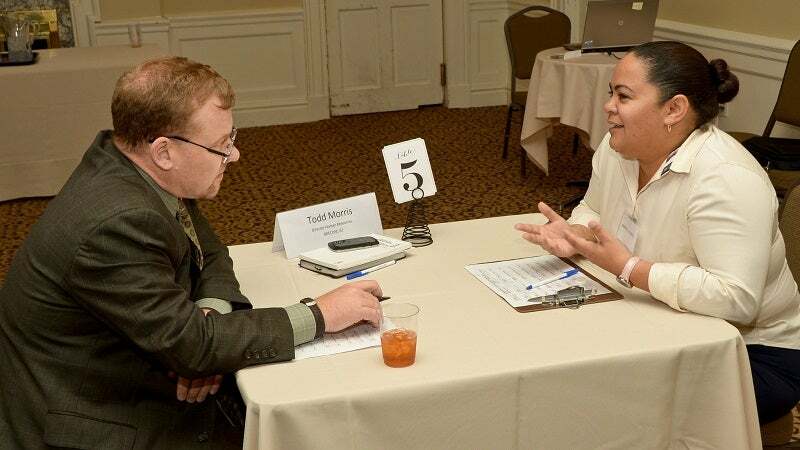 You can learn more great tips for job interviews at the link below.